Regular readers of 5:4 will know how fascinated i am by the music of John Wall, and the last couple of months have seen two new releases featuring Wall alongside some his most long-standing collaborators. 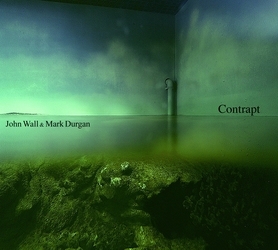 In collusion with Mark Durgan is Contrapt, a 39-minute sequence of pieces culled from free improvisations the duo made over a three-year period, from 2012 to 2015. In Wall’s case, ‘culled’ would seem to be precisely the right word. 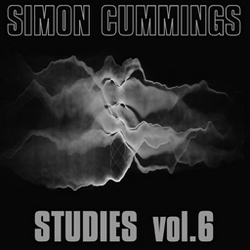 i’ll say more about this when discussing the other disc, but the fact that three years’ worth of improvisations can be distilled down into not much more than half an hour says something to the way in which Wall approaches the editing process (in all of Wall’s collaborations, he is responsible for the editing of the material). i’m delighted to be able to present the latest instalment in my occasional series The Dialogues. In this episode, i’m in conversation with the composer and performer John Wall, whose work i’ve very deeply admired for many years. Wall and i got together over the summer, and our conversation took place within his studio, affording him the opportunity to illustrate our discussion with numerous audio excerpts, many of which are included in the edited recording. 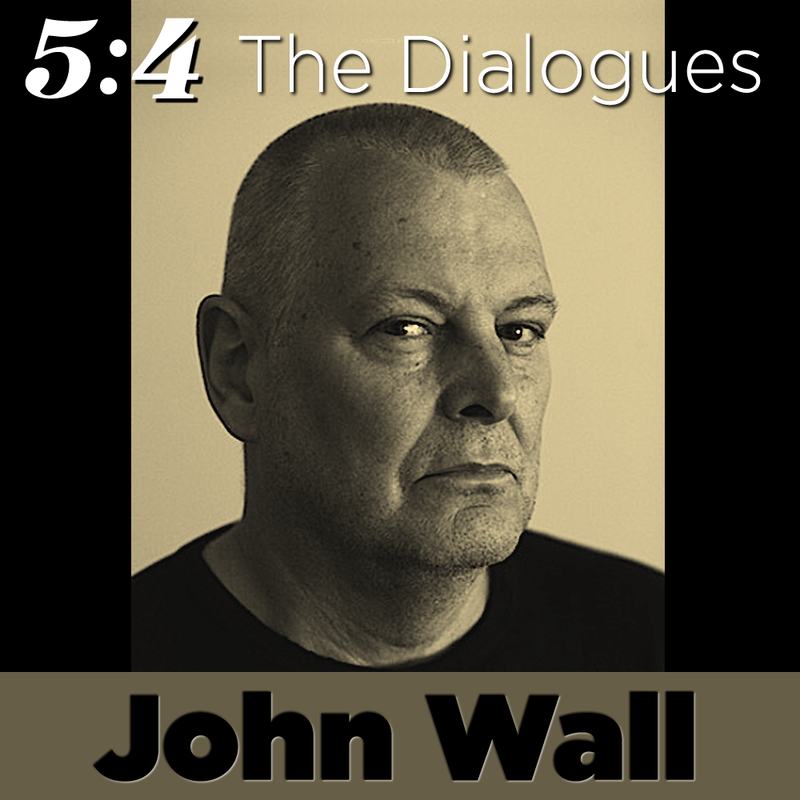 In addition to exploring the techniques and development of Wall’s 22-year career in electronic music—during which time he has gradually evolved from working with chunks of sampled acoustic sound into a world constructed from tiny electronic slivers—we explore a variety of associated topics, including sampling, compositional decision-making, collaborations and many other related issues. In addition to those played by Wall himself, i’ve included in the Dialogue a liberal selection of pertinent excerpts from throughout his output to clarify and elaborate upon some of the points made. A complete list of these excerpts can be found below along with their timings in the audio. The Dialogue can be downloaded from the link below or streamed via MixCloud. 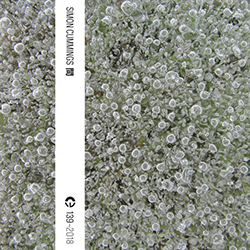 All of the music discussed can be obtained via Wall’s Bandcamp site; his collaborations with Alex Rodgers are also available from the Entr’acte label.